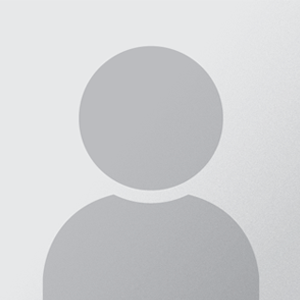 At one point or another, it’s likely that everybody has thought about racing cars. Whether it’s the fast and frantic pace of F1 or the lengthy concentration needed for driving around Le Mans, racing is an attractive sport for many. While the allure is obvious, its accessibility isn’t. Racing and its many forms present a number of barriers to those who want to try it due to its nature. Whether it be getting to a track, the cost of participation or even the fear of taking control of a steering wheel yourself – it’s not easy to pick it up, unlike other sports and leisure activities. The closest that many people will get to fully fledged racing is go-karting, but even that is still plagued with some of the issues that makes more intensive forms of the sport almost impossible for some to participate in. John Kerr from VR Simulators in Glasgow is trying to knock down those walls and provide an experience and racing thrill to many that just wouldn’t be possible otherwise. It was then that I came up with the idea of doing a simulated racing centre. While simulated racing centres have been done before, I felt that in order to compete with real driving experiences it had to be virtual reality and motion seats, rather than just a screen in a box that vibrates. After months of studying, I was largely unimpressed with what was out there so decided to wait until VR and gaming software developed. The road to launching your own business is a lot like that of a race track with twists and turns at every corner. John experienced this first hand when looking for financial investment, meeting fierce opposition from his bank when trying to launch the ambitious venture just a few months after getting his hands on VR. I asked them [the bank] if they would give me £200k for opening the 500th coffee shop in Glasgow and they said yeah that would be likely, but they couldn't give me the same funds for a unique idea. With no backing or belief from the bank, the dream for John and VR Simulators appeared to be dead and without a strong determination to succeed, it would’ve been. With options running out, John sold his home, took out some personal loans and in June 2017 decided to put everything into it and move forward with his dream for a virtual reality race centre – giving unrivalled access to those who wanted to get behind the wheel without the usual hassles associated with racing. 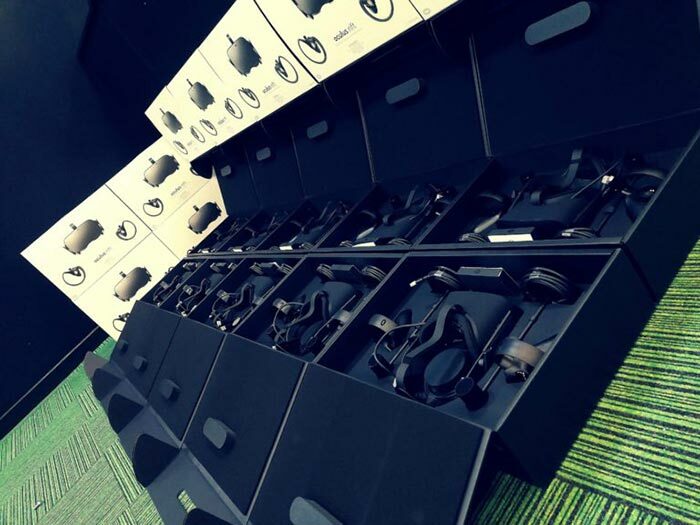 Between June and December, VR Simulators gained a location and all the components needed to start trading. Like any start-up company though, it wasn’t all that easy. After setting everything up and linking it all together, VR Simulators soft-launched on February 1st to a stellar response. We have taken off like a rocket and have a 98% five-star review feedback. We have had customers who have been down over 40 times in 3 months and the ability to offer everything from go-kart races to F1. We have all the most famous tracks and cars with the ability to make the experience as real and difficult as possible for the fanatics or simple and easy to control for beginners and kids. 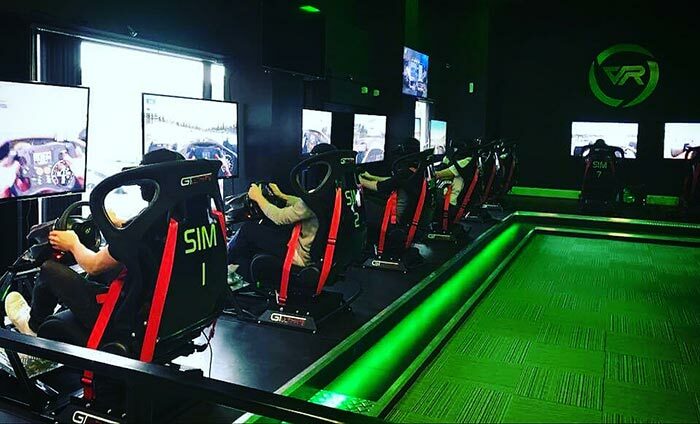 Launching as the UK’s first full-motion VR racing simulator was the easy part, but John and the team didn’t stop there, instead adding another four simulators and a wind generation kit, turning VR Simulators into a 5D racing experience, the first of its kind in Europe. Whether VR Simulators can become part of the future of professional racing is yet to be seen but it’s certainly left an impression amongst those who have attended, and John fully expects the business to grow and grow. Opening multiple VR driving centres isn’t the only thing on John’s mind though. Nurturing the next Max Verstappen or Sebastian Vettel also plays a part in his long-term vision for VR Simulators. We’re also developing software which will allow us to upload all the driver data onto our website which in the future could be used to scout young drivers with huge potential. Currently, F1 drivers start their career in go-karting but there’s no reason why they can't be found from a young age in venues like ours. Driving a Formula 1 car or a Lamborghini around Indianapolis or Laguna Seca used to be something that was restricted to just PlayStations and bedtime dreams. 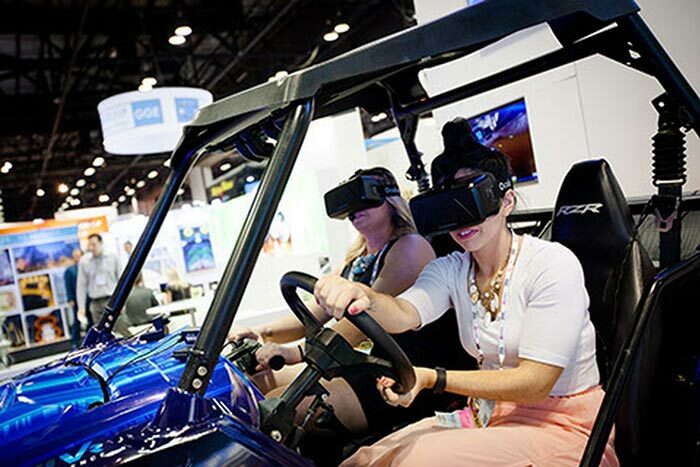 With VR Simulators though, the previously inaccessible conditions to drive around the most exclusive of tracks in cars that you can only dream of getting behind has become a reality. Right now, it’s a virtual reality rather than a real one, but unless you make it as a professional driver it’s the closest you’ll ever get and if you can cruise around with a bunch of friends, then it’s probably better than the real thing anyway. Interested in booking with VR Simulators? Simply send VR Simulators an email at info@vr-simulators.com or call them on 0141 370 6048 to make a booking.